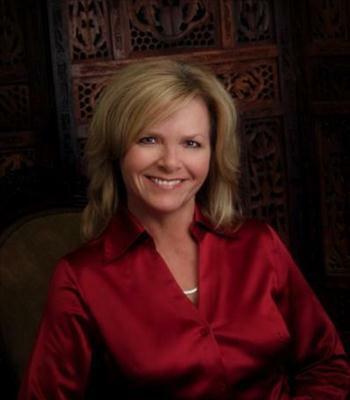 As a Personal Financial Representative in Scottsboro, I know many local families. My knowledge and understanding of the people in this community help me provide customers with an outstanding level of service. I look forward to helping families like yours protect the things that are important - your family, home, car and more. I can also help you prepare a strategy to achieve your financial goals. I&apos;m proud to work with a company who&apos;s been serving satisfied customers for over 80 years. I can offer quality insurance that&apos;s affordable and provide easy access for you to contact me in person, over the phone, or through my Web site - wherever and whenever you need. 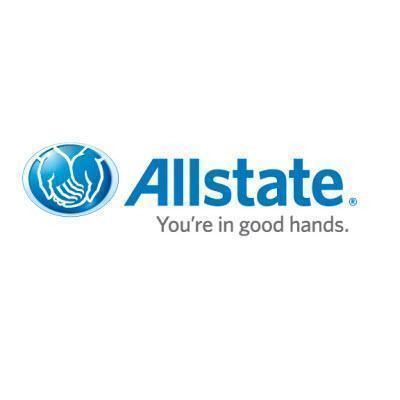 Both Allstate and I know how important price and service are for a long-lasting relationship. I&apos;m committed to showing you how Allstate is different and better than the rest. From sharing our broad product offerings for your protection and financial needs to offering you a real relationship you can count on. I&apos;ll help you prepare for your financial future and offer a higher standard of service, delivered wherever and whenever you need.